Further job losses were announced today at the Herald newspaper, due to sub-standard, inaccurate and biased reporting. 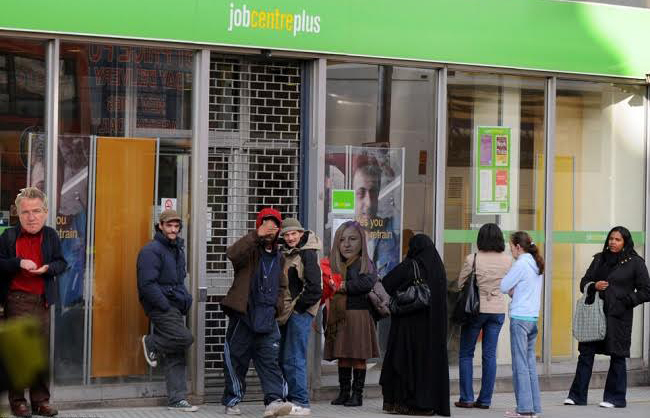 It's likely that Job Seekers Allowance applications from Graham Spiers and Angela Haggerty will be handed in early next week at their local Job Centre. Meanwhile, it's rumoured that the remaining staff at the Herald are said to be overjoyed at news of their departure.